Want to see the hottest tags on Instagram? 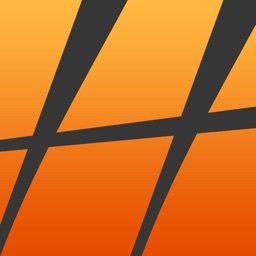 Get the best Instagram experience on iOS! 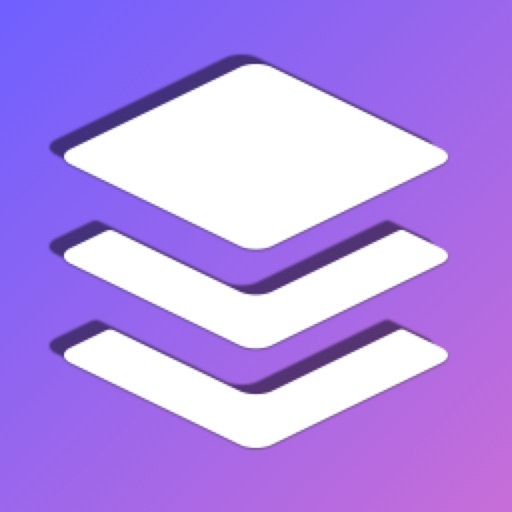 Get Tags allows you to easily browse the most popular tags and viewing the most popular posts of each hash tag by tapping on them. 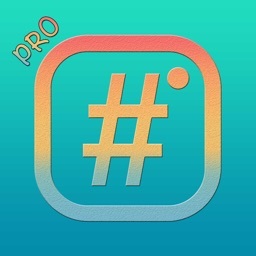 It is the most amazing way to enjoy the best hashtags of Instagram. 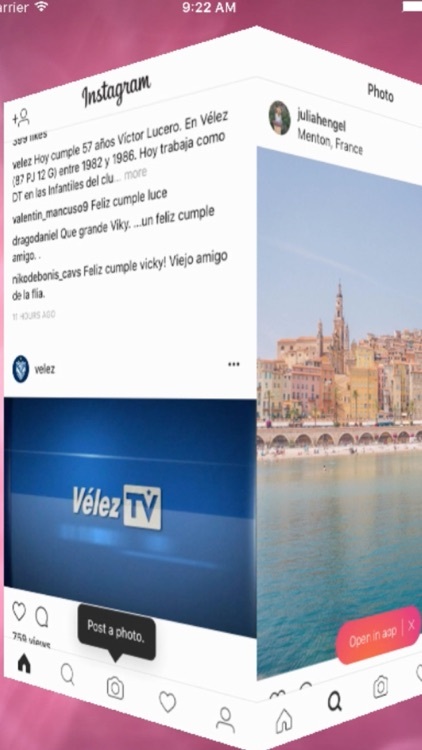 There are also many awesome features that you can only get with our app such as 3D Cube browsing experience, Full Screen, Best Top Tags, and many more. 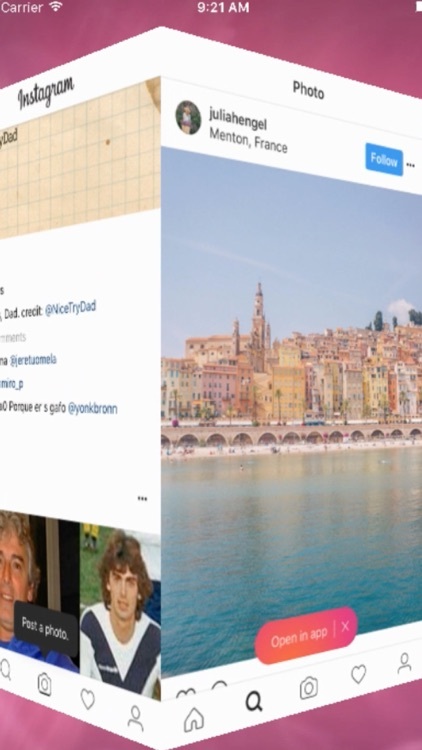 Are you a fan of browsing social pictures on Instagram? 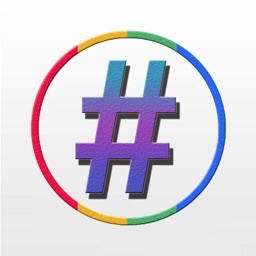 Do you like to view pictures from popular hashtags? 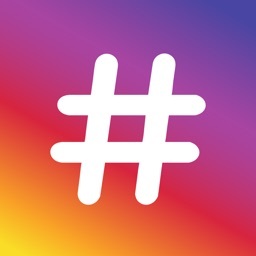 Get Tags is the most convenient way to view the most popular pictures and hash tags on Instagram. 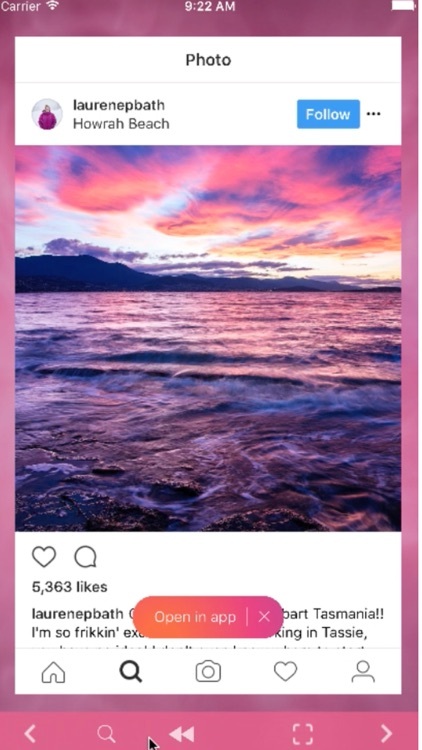 Simply tap on the “search” icon to see the best hashtags and then tap on each of them to see the latest and the most popular pictures of each hashtags. If you are a fan of Instagram, you must spend a lot of time browsing top hash tags and view those gorgeous pictures. 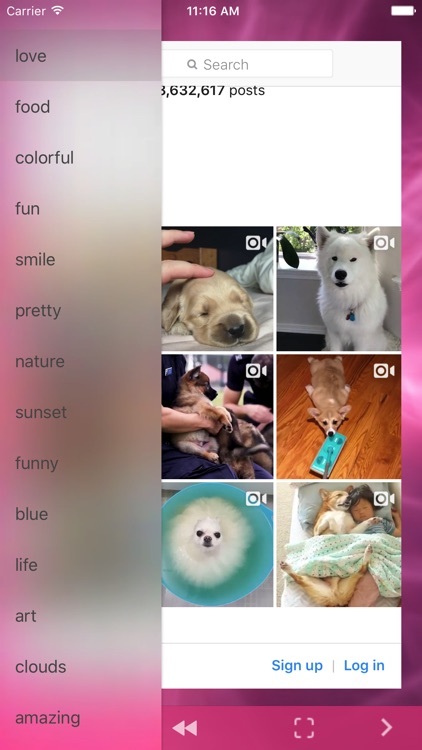 Some of the most popular tags are: love, food, macro, nature, cats, pets, funny, sunset, and many more. You only need to tap on these tags to view the most popular posts. Don't miss out on this Instagram secret.